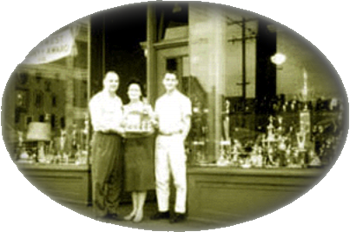 Our Grandfather was a Trophy and Awards dealer on the West Coast when he decided to settle down with his family in the Pacific Northwest. 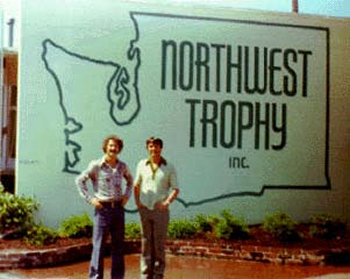 He purchased Northwest Trophy in the late 1950's. His business ethic of "hard work and giving customers the best of your product, time and talent enabled Northwest Trophy to grow. Our fathers continued the business under the same work ethic started by our Grandfather when they took over the business in the 1960's. 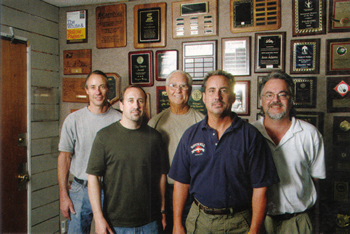 Their efforts enabled our business to grow and encompass customers throughout the nation. The third generation of Northwest Trophy & Awards is committed to "giving our customers the highest quality products and service available." As a family business, we will continue to strive to exceed our customers' expectations like our fathers and grandfather before us did.